The products in Microsoft Office complement each other. 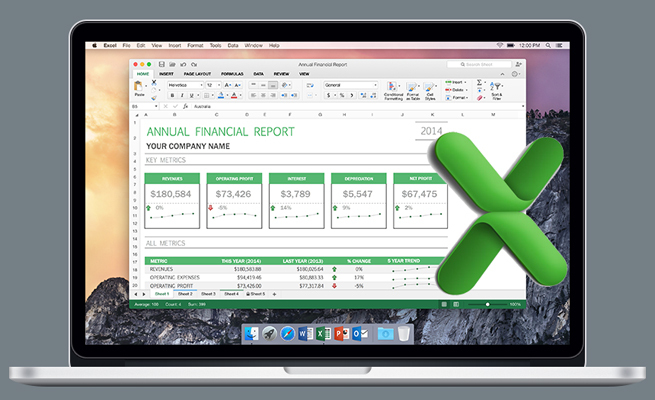 Excel has a lot more built-in functions than Access—and you can use Excel functions in Access! This can be done by writing VBA code that calls the desired Excel function and calculates the result. The loan amount is $25,000. The annual interest rate is 5%. The length of the loan is 10 years. The number of payments per year is 12. 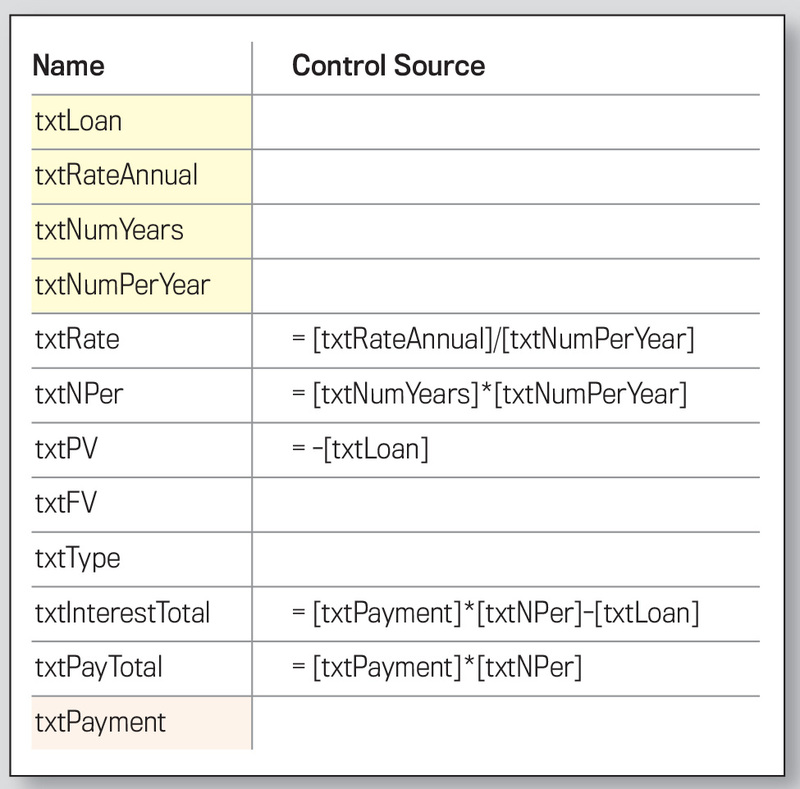 See Table 1 for the relevant control names and control sources for the form. Number of periods (NPer); which is the number of payments in the loan (i.e., the number of years times the number of payments per year). 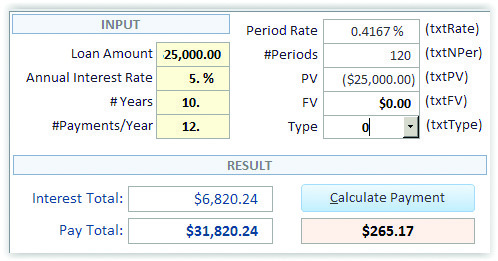 Type, which is used to indicate if payments are due at the beginning (value of 0) or end (value of 1) of each period. The first three are required, and the last two are optional. To be safe, we will specify all five. If the optional arguments don’t have values, we’ll use the same assumptions that Excel uses when they’re left out. This means we plan to use the Microsoft Excel Object library, which includes the PMT function. The problem, however, is that other users may have a different version of Excel. In the Visual Basic Editor, go to Tools, References to see the list of available libraries you can select for early binding. You might see “Microsoft Excel 15.0 Object Library” among the listed libraries. This corresponds to a specific version of Excel (2013 in this case). But someone else might have a different version of Excel, so the 15.0 library might not be correct for one. Early binding would then result in an error. “Me” indicates the form that the code is behind. Following the period is the name of an object on the form—in this case, a control—and we are getting its value. This code is run each time the user clicks the Calculate Payment button, and the result is reported in the appropriate textbox. Download this month’s example database to see the form shown here as well as a different form that contains more calculations and more efficient code that checks to see if Excel is already running and uses that instead of automatically creating a new instance and loading it again. There’s a module with a user-defined function that enables the PMT function to be used by a query. There’s also a query to get the payment for every record of a table with various loan prospects, and a report that groups sets of loans to compare different scenarios. 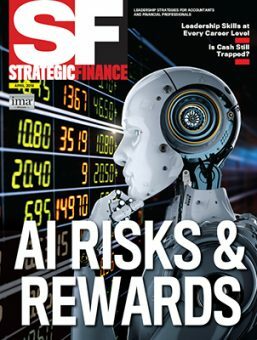 Download this month’s database: SF1804_Excel-PMT-Function. 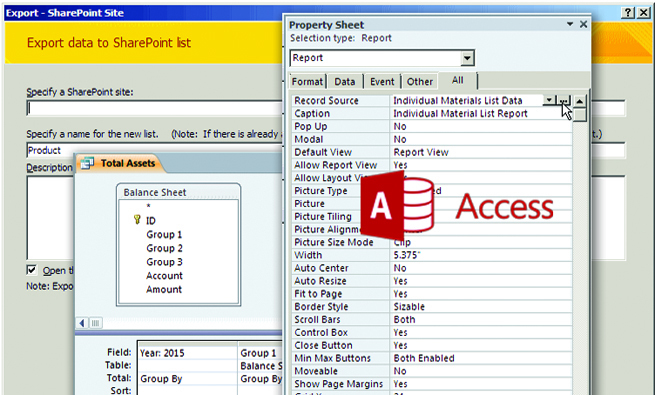 Access can use Excel’s PMT function to calculate payment for an annuity.